Missy has been the Administrator at Brookside for over five years during which Brookside earned the Bronze Award for Commitment to Quality. She joined the Brookside team because working for a company that puts the patient first rather than finances is important to her. The residents are the thing she loves most about her job. Missy’s take – Why choose Brookside for your care needs? 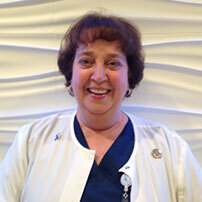 Donna, brings many years of nursing experience to the building. She leads by example as the Director of Nursing. She comes to us with an enthusiastic, hands-on approach. Although she is the leader of nursing, she is always willing to jump in and help her staff, creating the true teamwork needed in the nursing department. Donna’s take – Why choose Brookside for your care needs? Jennifer’s greatest success in healthcare is just simply being a nurse. 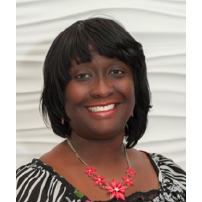 She loves teaching, motivating, caring for people, and helping to sustain and maintain a healthy environment. Jennifer chose to work at Brookside because of the family feel she got from her very first visit. Jennifer loves her job because she is able to help others in their time of greatest need. Jennifer’s take – Why choose Brookside for your care needs? Millie is one of the newer nurses at Brookside. 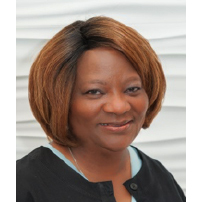 She has devoted many years in Gerontology Nursing. Millie chose to work at Brookside because of its home-like environment and its 5-star rating on the quality of care for the residents. She enjoys spending time with her family and likes to de-stress with Zumba and dancing. Millie’s take – Why choose Brookside for your care needs? The environment at Brookside for everyone that comes through the doors is a caring nature. Doctors, nurses, team, residents, family members and visitors truly care about one another like a family. It takes a village! Josh Loss has been working in Senior Care for 13 years. He has held many roles in the senior care industry, including activity programming, managed care, medication administration, business office coordination, marketing and community relations, and much more. He brings many years of industry knowledge to Brookside and is excited to work for a company that keeps residents’ care paramount. Josh is always ready to lend a helping hand and will work with you and your family to make sure your loved ones are well taken care of. 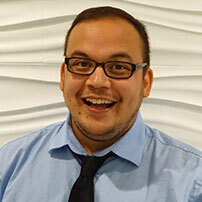 Josh’s take – Why choose Brookside for your care needs? Is what makes Brookside the best. With the affirmative vision of our owner and team members, Brookside offers a tranquil setting and positive experiences that allow residents and their family members to be involved in the care plan. We are committed to their well-being and continually strive to achieve the very best for our residents. Sara’s take – Why choose Brookside for your care needs? Making our families, residents and referral sources aware of all we offer at Brookside is important to a trusted relationship. Our goal is for Brookside to the leader of choice for those who need our services and care. Offering state- of- the- art equipment such as our ZeroG and rehabilitation gym allows Brookside to expedite recovery. 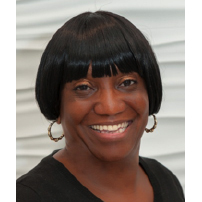 Dawn is an impassioned resident advocate and dedicated social worker. She loves helping people achieve their goals and does so with enthusiasm and perseverance. She came to Brookside because she could feel the family-like atmosphere from day one. At Brookside, everyone is treated with respect and the priority is always our residents. Dawn’s take – Why choose Brookside for your care needs? Being a team member at Brookside for two years, Nicole enjoys identifying problems and working to solve them, which in turns improves the quality of a resident’s life at Brookside. Her reasons for being a part of the Brookside team include the great environment and working with the most skilled healthcare professionals in long-term care. 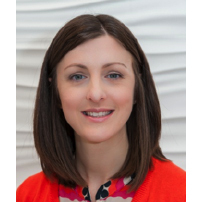 Nicole enjoys interacting with residents and learning from their wisdom. Nicole’s take – Why choose Brookside for your care needs? Robin has been at Brookside for five years. Robin loves planning special events for the residents and their families. Each month, Robin prepares a dynamic activities calendar filled with programs for each and every day. She enjoys seeing the residents happy, especially around the holidays. Robin’s favorite parts of her job are the residents and her awesome activities team. She loves meeting new people and hearing their stories. Robin’s take – Why choose Brookside for your care needs? 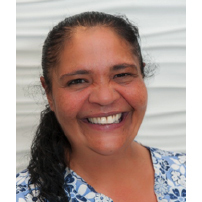 Sylvia has been a part of the Brookside team for over ten years and works with residents and families to get financial matters and approvals in place for their stay at Brookside. 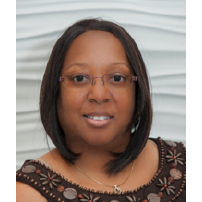 Sylvia works closely with many of the local government offices securing financial coverage and working with families that require medical assistance grants. Sylvia’s take – Why choose Brookside for your care needs? Monique has been with Brookside for seven years. She enjoys helping others in every capacity possible. Monique chose to work at Brookside because of the hardworking and caring team. She is proud of the dedicated team at Brookside because she feels they go above and beyond for the residents and co-workers. 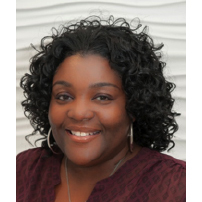 Monique’s take – Why choose Brookside for your care needs? 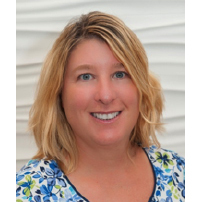 Julie’s greatest achievement has been successfully managing clinical nutrition programs in skilled and long-term care facilities, providing quality care, contributing to best practices and exceeding client expectations. Julie loves building relationships with the elderly and their families at Brookside. 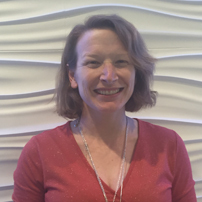 Julie came to Brookside to share her passion for innovation, quality and personalized individual attention in meeting the dietary and nutritional needs of our residents. Julie’s take – Why choose Brookside for your care needs? Lori takes pleasure in seeing the actions that bring happiness to residents and getting positive responses from residents about their day. 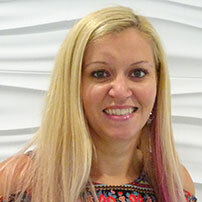 Lori, who has been a part of the Brookside team for eight years, enjoys working with a very caring team. Lori’s take – Why choose Brookside for your care needs? 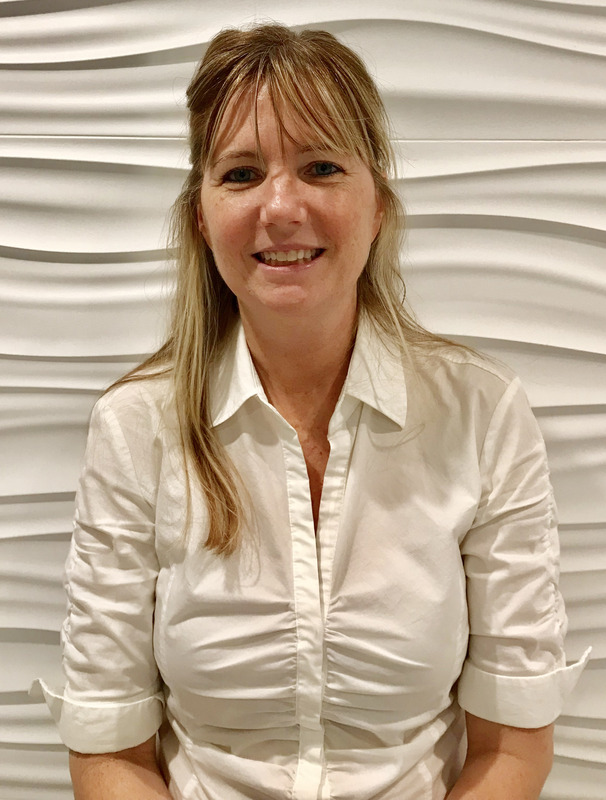 Camilla has been with Brookside for nineteen years and started as a Certified Nursing Assistant, then worked to become director of her current department. She enjoys learning and working with different departments. Camilla’s take – Why choose Brookside for your care needs? 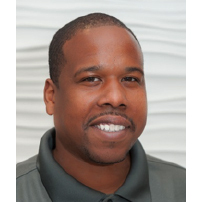 Marlon’s greatest achievement working in healthcare is helping the residents and seeing the smiles that we put on their faces – that is priceless. Marlon came to Brookside because of the mission. Brookside takes care of the residents like they are their own family. Marlon says it’s a special team to be a part of. Marlon’s take – Why choose Brookside for your care needs? Edith takes pride and ownership to keep Brookside in the highest state of cleanliness for residents and visitors. Working at Brookside for ten years, Edith’s approach to teamwork contributes to making our facility successful and accomplishing results. Edith’s take – Why choose Brookside for your care needs? 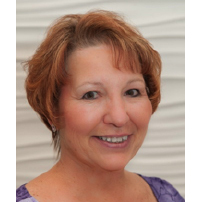 Cathy has been a part of the Brookside team for over twenty-four years! 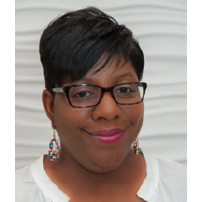 She started as a Certified Nursing Assistant, still maintains her license, and worked her way up to Director of Medical Records. Working in Medical Records allows her to learn about each resident and their needs. Cathy’s take – Why choose Brookside for your care needs? Angela has been a team member of Brookside for five years. Her greatest achievement working in healthcare comes in helping residents to receive the utmost level of quality care. 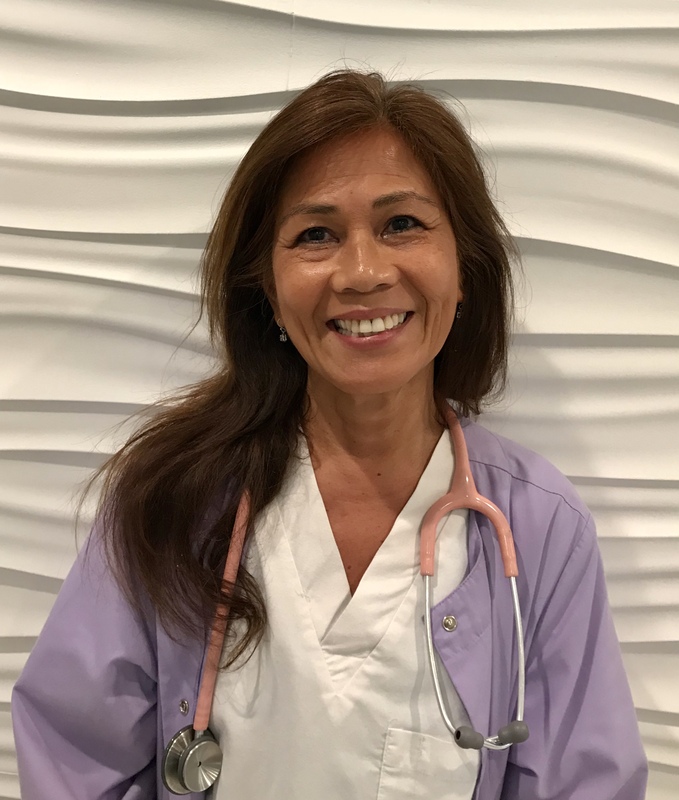 For Angela, nursing has proven to be both a humbling and rewarding experience and she enjoys working with her colleagues and residents. Angela’s take – Why choose Brookside for your care needs?